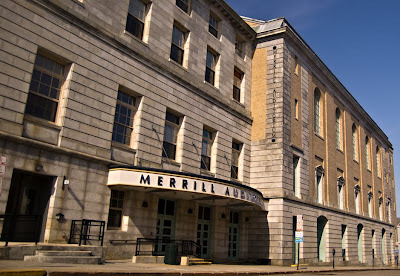 The Merrill Auditorium is a "...1,900 seat performance arts venue...originally built in 1912." 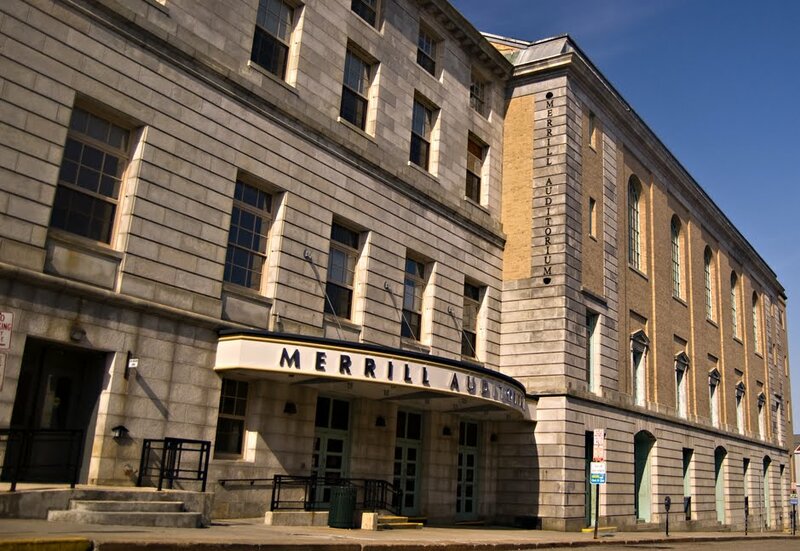 It is a real beauty inside and is one of the city's classiest spaces . 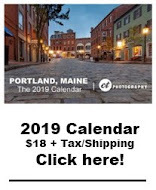 It's home to the Portland Symphony Orchestra and hosts some great events throughout the year. 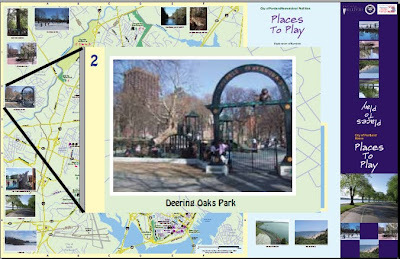 In today's random picture section, the 'Place to Play' map that the city produces each year, found here on the city website, guides readers to recreational opportunities around the city. 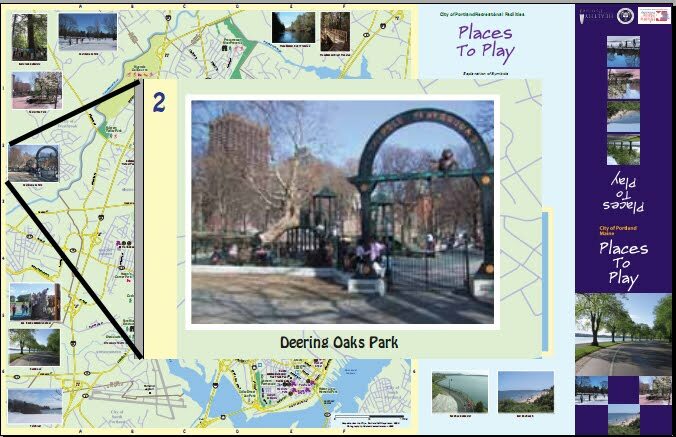 My only complaint is that the picture for Deering Oaks is a picture of the playground in the Boston Common. 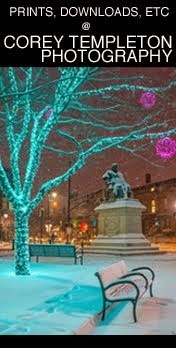 I offered any of my photos of Deering Oaks for next year's edition. I'm stuck in a city, but I belong in a field.